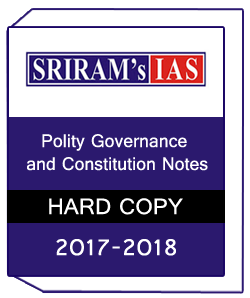 Public Administration-Pavan Kumar-Printed Notes (earlier Academy of Public Administration) has a proud history of producing Top Rankers in the Civil Services Examination consistently in the recent past.With the recent changes made by UPSC in the examination pattern, it has become extremely important for the candidates to develop holistic approach to their preparation. 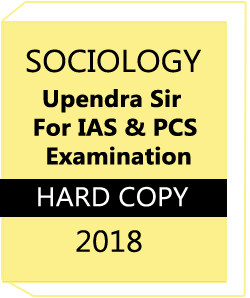 UPSC is expecting the candidates to understand, assimilate, analyze and apply the concepts to real life situations. 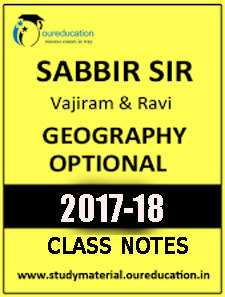 Pavan Sir has the unique ability to correlate the concepts and link them to current events (testimonials of our Toppers). His notes is the same as given in the classroom programme. 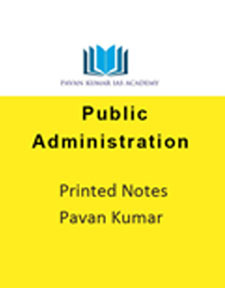 Public Administration-Pavan Kumar-Printed Notes are some important topics are given below..